When you buy from a small mom and pop business, you are not helping a CEO buy a third vacation home. You are helping a little girl get dance lessons, a little boy get his team jersey, a mom or dad put food on the table, a family pay a mortgage or a student pay for college. Our customers are our shareholders and they are the ones we strive to make happy. 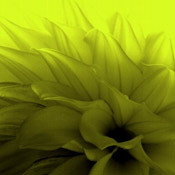 Thank-you for supporting your local Small Businesses! Unknown Today I am offering another really nice item from my collection. 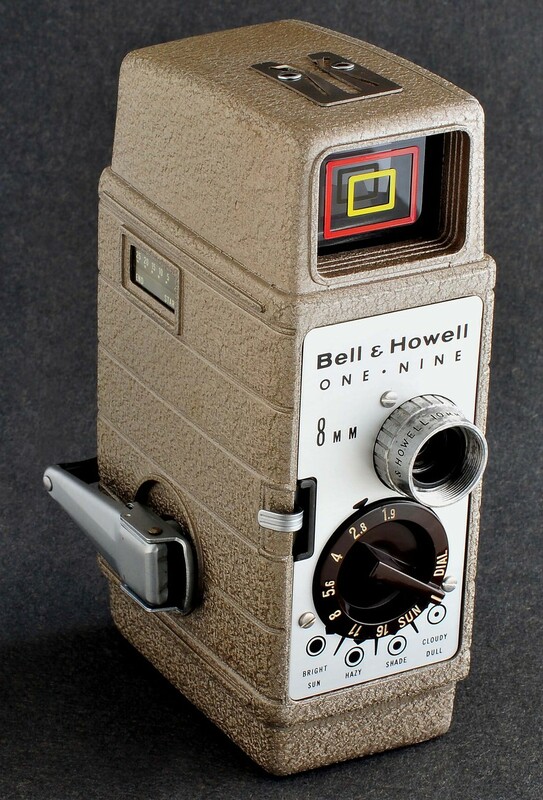 This one is the Bell Howell One-Nine 8mm movie camera with its 10mm f/1.9 lens and it is in near new condition. It really is remarkable just how nice this camera is considering its age. At least 40 years. The only thing keeping it from being mint is a slight discoloration on the outer lens barrel. I put batteries in it the other day and ran it through its paces. Everything checks-out fine. The viewfinder is bright and clear. The lens is nice as well. The zoom function works perfectly and all switches click positively. If you have been looking for an exceptionally nice 8mm movie camera for your collection, you should consider this item. Absolutely no disappointments here! I'm asking 15 for this beauty. This 8mm movie camera would make a perfect gift for your collector! Shipping with tracking to US addresses only is 12.